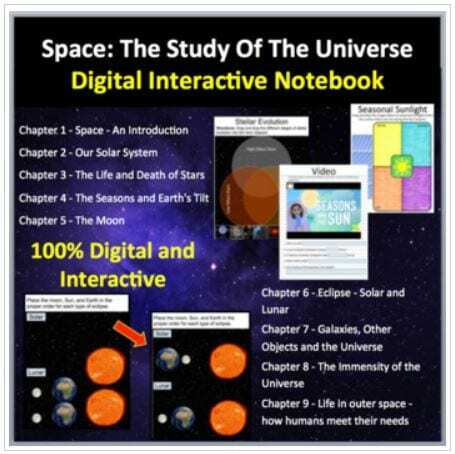 Middle School and Freshman High School Digital Interactive Notebook – Space: The Study Of Our Universe. 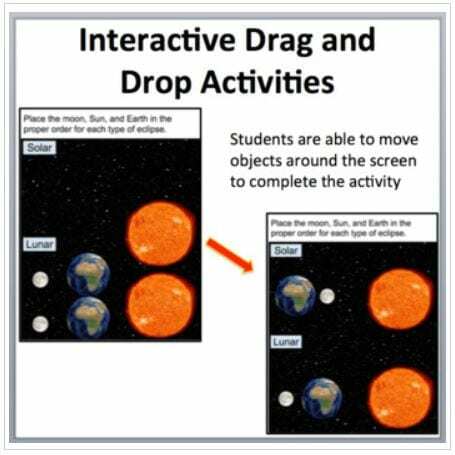 Designed specifically for the 1:1 classroom utilizing any kind of digital device such as Chromebooks, Cellphones, or Tablets. 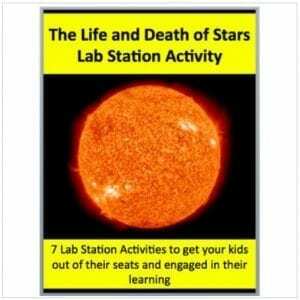 This resource comes packed with 28 engaging activities spread over 46 interactive pages. 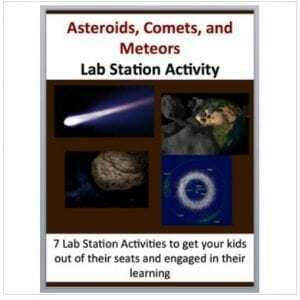 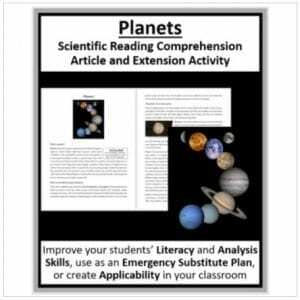 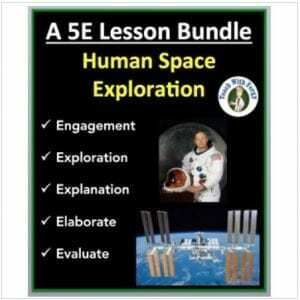 It covers the entire space curriculum and includes an answer copy. 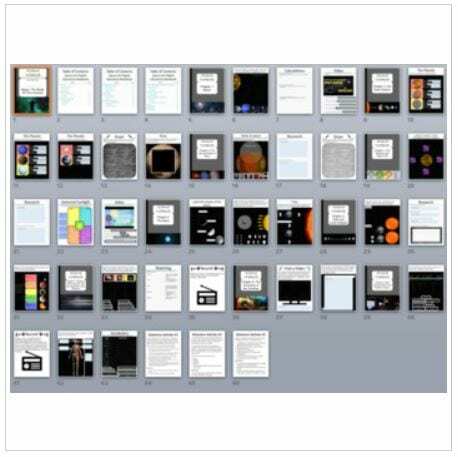 Each page was created to look and feel like a traditional notebook but was designed to take advantage of everything that digital brings. 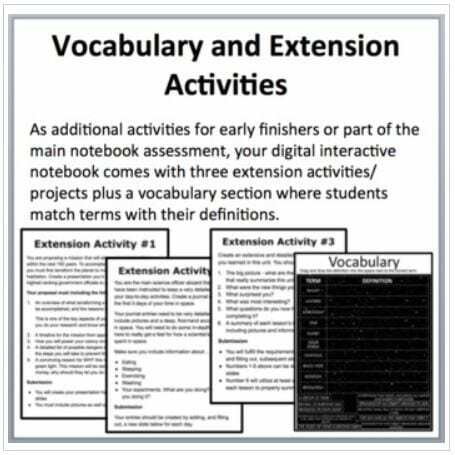 I’ve also created a separate resource that bundles this notebook with its corresponding lessons, activities, and assessments found in my unit. 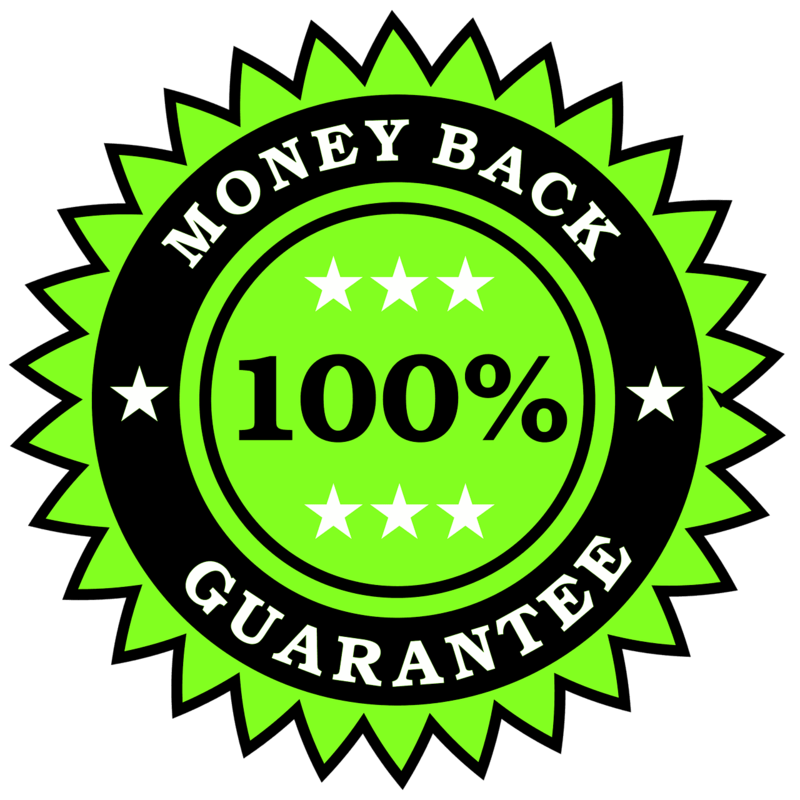 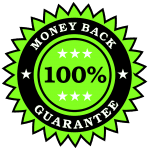 It isn’t necessary to purchase the unit as well, but If you’d like to bundle them together and save 35%, CLICK HERE.